Home / CELEBRITY NEWS / Matt Damon Reprises Role as "Jason Bourne" in the Next "Bourne" Movie Franchise! 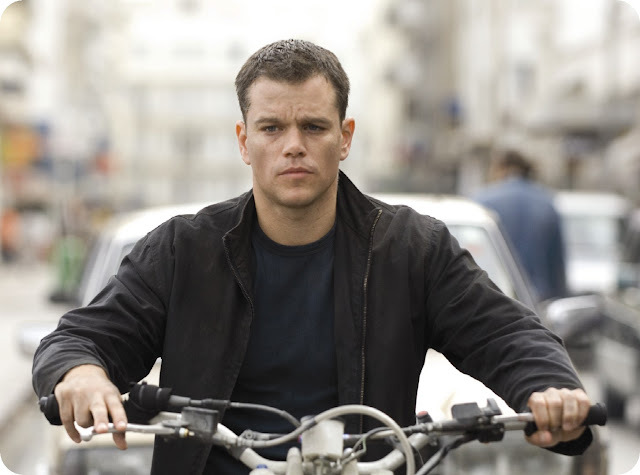 Matt Damon Reprises Role as "Jason Bourne" in the Next "Bourne" Movie Franchise! Hollywood is secretly working on the fifth installment of the "Bourne" movie franchise that will bring back Matt Damon in the title role as the CIA operative/agent Jason Bourne. It will be remembered that back in 2012, Jeremy Renner made a "Bourne" movie as the CIA operative on the loose Aaron Cross in the "Bourne Legacy" movie, which was shot in some places in the Philippines. The last "Bourne" movie franchise was written and directed by Tony Gilroy. * Reminisce your past feelings and thrills that you felt while watching the "Bourne Legacy" movie in our review here. Joining the cast in the yet to be titled "Bourne" movie is veteran actor Tommy Lee Jones, who is hinted to play the role of Jason Bourne's CIA head boss. Meanwhile, actress Julia Stiles will also reprise her role as Nicky Parsons, Jason Bourne's significant other. The upcoming "Bourne" movie is slated on a July 29, 2016 playdate, but the producers and screenwriters of the film are all mummed about how the story will go or just a jist of the movie. In a report by Variety, Paul Greengass will be backed to direct the film and the script will now be written by Christopher Rouse. Just a wishful thinking: Aaron Cross (played by Jeremy Renner) must cross-path with Jason Bourne (Matt Damon) somewhere around the world, maybe in the Philippines! Hahaha! Can't wait for this!